Thrive Architect Review 2019 – What is the Successor of Thrive Content Builder Worth? Thrive Architect is the content editor we use here at Authority Hacker and on the majority of our sites. We love it and find it superior to other alternatives but it’s not perfect. In this review we’ll show you the good, the bad and the ugly. Capable of recreating virtually any design + integrates seamlessly with other Thrive products. No free option but still one of the cheaper page builders on the market at only $67 one-time. A very intuitive builder on the whole, but it could do with some slight interface tweaks here and there. Thrive isn’t known for having the best support, but has promised to change that moving forward. After refreshing the Thrive Themes blog roughly 24,281 times (I didn’t count, promise), it finally happened. The page builder we’ve all been anxiously waiting for since the first mention back in October, 2016… is here! And, as the page builder market matured, it didn’t take long for other, many would say better alternatives to make an appearance. So, with Thrive promising a vastly improved iteration this time around, it’s a chance for the ambivalent plugin to make a comeback, and ultimately win back the hearts (and wallets) of countless online marketers. What Is Thrive Content Builder Architect? Thrive Architect is a ‘what you see is what you get’ — or WYSIWYG — WordPress editor. 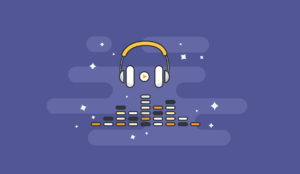 This allows you to get far better engagement on your content. A significant upgrade. No doubt about it. Well, it’s clearly inspired by Elementor’s interface. As someone who quickly fell in love with Elementor, I’d absolutely put the interface as one of the key drivers of it’s success. It’s intuitive, clean, and most importantly, it works. If bringing this experience over to Thrive Architect means getting a bit of stick from Elementor fanboys, so be it. 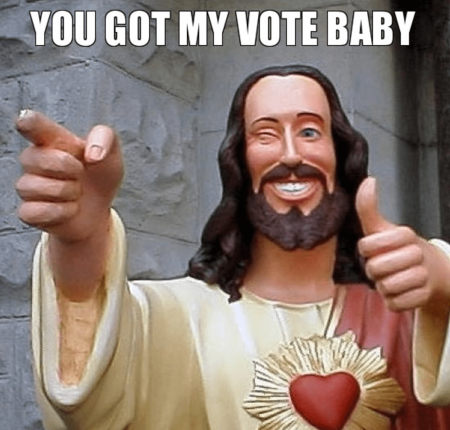 As a user, they get my vote. Now, nice aesthetics are one thing, but let’s dive into the “usability” aspect of the new user interface. Getting elements onto the page works the same as before. You can either drag and drop to a specific location, or just click to add it to the end of the page. Notice how, when I drop an element onto the page, the sidebar panel automatically switches to element properties. This is fundamental shift from TCB, where changes to elements were made in an intrusive, obstructive floating window. From here, you can control various properties for each element, as well as few advanced properties rarely found in other page builders. One thing I didn’t like about Thrive’s sidebar, however, is that there are too many options stacked on top of one another. Might not seem like a big deal, but when even a few of Architects tabs are expanded out, it quickly feels cluttered. Fortunately, not everything is handled from the sidebar. If there’s one thing I dislike about Elementor, it’s the fact that paragraph and heading content can’t be edited inline. The only gripe I have is the obstructive element label, partially covering the first line of my paragraph, but I have no doubt this will be fixed in a matter of days. Fixed. One final thing I’d like to point out here is how much element selection has been improved in this version. With TCB, it was often difficult to select certain elements buried deep within other elements (like content boxes, tables, etc.) — there was just too much going on in one small space. Thrive Architect fixes that with the inclusion of what I’ll refer to as an “elements breadcrumb navigation”. So for example, if I wanted to select a content box and NOT the contents of that box, I can just select it from the breadcrumb trail. As much as I like this, it would be nice to have to option of disabling it, purely to free up screen space at the top (which may be a preference for some people). While there are a ton of new settings for individual elements, there has also been a number of upgrades to page-level, and even builder-level configurations. As before, you can choose which side to display your sidebar — something you can’t do in Elementor. Also, as before, you can directly edit page HTML and CSS — except the editors themselves have finally been lifted into the 21st century. I don’t know about you, but Thrive’s previous HTML and CSS editor nearly landed me in a mental asylum. This is a very, very, very welcome change. Thrive Architect brings a refresh of the ‘Page Events Manager’ — allowing you to create page-level events more easily and faster than ever. At the moment, you can use this to trigger popups created with Thrive Lightboxes (which comes bundled with Thrive Architect), but I have a feeling we’ll see some additions to this new events manager. As for the secondary menu, “Template Setup, there isn’t too much to point out that you haven’t already seen. That said, the page settings now include a bunch of new settings for things like fonts, custom scripts, and yes… content width. This alone scratches a MASSIVE itch I had with Thrive Content Builder, in the sense that it was a bit of a nightmare controlling content width on the page-level. Last but not least, we’ve got some controls at the bottom of the sidebar. The first thing you’ll probably notice is the undo/redo functions, something we did already have in the previous version. What’s new this time around is, we can now use the respective hotkeys (Ctrl+Z and Ctrl+Y) to trigger these actions. Finally, you can click the little arrow on the sidebar panel to collapse it, which allows you to see a fuller preview of your page. This is something I first saw Elementor do, and I fell in love with it immediately. Thrive Architect takes it a step further, because even though I referred to it as a way to “preview” your page, you can continue to edit your page inline. Seriously, I can’t even begin to describe how much I love this. I LOVE THIS. One thing I haven’t talked about yet is how Thrive Architect handles responsiveness. This has to be one of the biggest issues with the original Thrive Content Builder, because even though it was responsive by default, it didn’t always get it right on mobile. I never blamed TCB for not being able to perfectly adapt my design to every possible display. That’s a big ask. What I did blame it for, however, was not allowing me to effectively adjust my design for those different displays. Well, Thrive Architect deals with the issue head on. First of all, you can now view your responsive design within the builder itself, based on either a tablet or mobile display. Not only can you continue to build and edit your design in this view, but certain styling changes will only apply to mobile, leaving desktop unaffected by any necessary tweaks. For example, I can add a color overlay to an image on mobile, and it will not affect my desktop design. Sometimes it just doesn’t make sense to show every element of your design on a smaller display. It can get a little crowded. Previously, you’d have to be a CSS ninja to sort out that problem, but Thrive Architect takes another leaf out of Elementor’s book. You can now hide elements exclusively on different devices with the click of a button. A nice little touch here is the ability to keep hidden elements visible within the editor, if of course you need to. Overall, Thrive Architect is an enormous step up from what was previously a very limited page builder when it comes to responsive design. Your layout is the foundation of your design, and if a page builder falls short in this respect, you’re gonna have a hard time doing anything meaningful with it. So, how does Architect perform? Well, unlike Elementor, which houses it’s elements within “sections”, Thrive Architect actually feels a lot more fluid. For one, elements don’t have to be contained — you can drag them onto your page however you like. No sections necessary. If you want a simple column layout, you can do that by adding in a column element. You don’t have to plan ahead, though. By simply dragging something into position, Thrive Architect will automatically create a column layout for you. Thrive is a lot more accommodating. In fact, using Thrive Architect, you can create complex layouts in a matter seconds, just by dragging and dropping. Now, even though I told you elements in Thrive Architect don’t need to be contained within sections, that’s not to say sections aren’t useful in certain situations. They are. And it’s also not to say Thrive Architect doesn’t allow you to leverage sections when necessary. It does. The obvious benefit of using a background section is to easily contain several smaller elements in a single row. It’s also worth noting that some of these properties can also be found in other elements, like content boxes and columns. In fact, using one of these properties with the columns element is what allows to create a layout previously IMPOSSIBLE with Thrive Content Builder. This was covered on the Thrive Themes blog prior to release, but I wanted to highlight it here because it just shows how much of a step up this is from the earlier version. So far we’ve looked at how Thrive Architect works on a fundamental level, but not much at the individual elements (or widgets) themselves. If, like me, you were hoping for a bunch of new elements to play with, you won’t like what I’m about to tell you. Thrive has gone on record to say these elements will be added back into the builder very soon. It’s still early days. Now, while some elements were left behind during the transition to Thrive Architect, the elements that are included have been MASSIVELY overhauled. I’ll give you a few examples. Before, not only did you have to select your icons through a separate interface (outside of the builder), but you were limited to a dozen or so free icons. 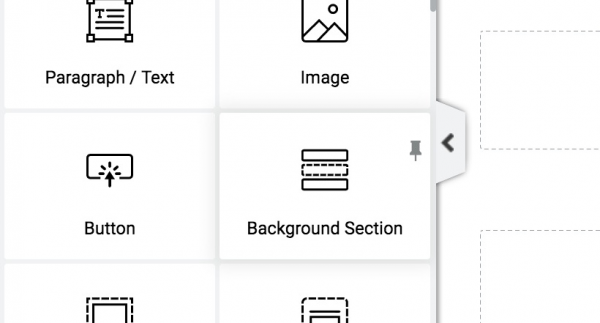 Thrive Architect moves away from the icon manager, giving you access to hundreds of free, searchable icons from within the page builder itself. The icon properties have also had a facelift, including a few new properties like shadows and background patterns. 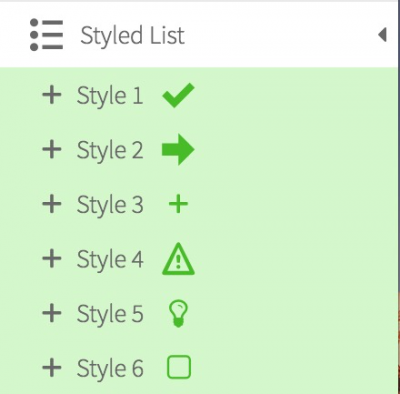 Styled lists in Thrive Content Builder were nothing short of a virtual nightmare. The first issue was that you had a grand total of 6 different styles to choose from, which essentially means 6 different “list icons” you can use. If that wasn’t bad enough, you could only choose between 8 colors and adjusting the size of your icons was near enough impossible. In Thrive Architect, you can pull from the same icon library I noted in the first example, and have them display for your styled list. What’s more, you can change the icon and color for each individual list items, if you need to. Finally — and this is something I needed in my life — you can now drag to reorder the list items however you want! Buttons were another common pain point for most TCB users. Now, you create your own styles from scratch. That’s right, no more presets. The new properties panel allows you to create buttons of literally any size, shape and color without having any styles forced upon you. Updated. Since this review went live, Thrive rolled out a few tweaks to the button element to make adding and customizing them a bit easier. While most of what I’ve said here is still true, they have replaced the size slider control with size presets and allowed individual styling of button icons. You also get access to panel options like gradient backgrounds, rounded corners, letter spacing, line height and shadows — as well as some additional settings, like video popups. I’ve saved the best example for last. Let’s take a look at the core changes. And finally, the table manager…. Virtually every aspect of the table element has been improved, and the side panel gives you even more control over the styling. Even though I’ve only covered a handful “element upgrades” in this review, I’d like to make it clear that every element has essentially been upgraded in some way. So, while not every element is hugely different to it’s previous state, just having this kind of granular control over the small details makes a huge difference to what you can actually achieve. Let’s start with content templates. 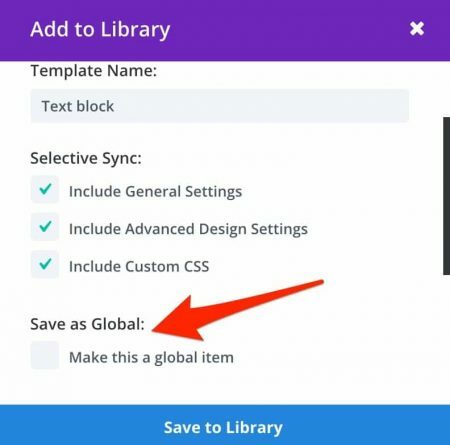 Saving sections of your content to reuse later was always possible in Thrive Content Builder. The problem? It was notoriously bad at organizing them. There was no way to categorize the templates or preview you them, not to mention accidentally deleting something and not knowing what it was. It was awful, and I had high hopes for Architect to crush these issues. The first thing I noticed was, thankfully, categories are now a thing. 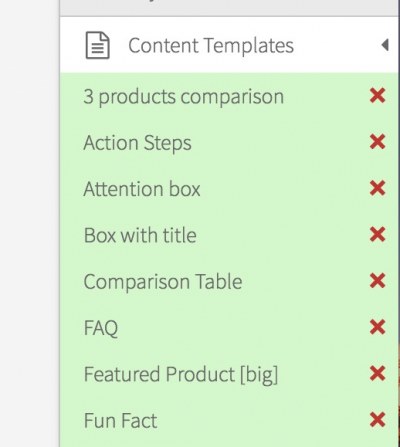 And once you’ve added your template, you can use the “Content Template” element to add it back into any layout. As for managing your templates? You now get access to a dedicated template library on the backend of your site, where you can organize and even preview your content templates. It’s 100x times better than it was before, no doubt. Slight hindrance, but nothing too soul destroying. Moving on, another thing I really wanted to see here was the inclusion of global elements — as in Elements that could be edited/styled from a single location. So that’s content, what about full page templates? As I mentioned earlier, Thrive Content Builder was bundled with Thrive Landing Pages — a comprehensive library of landing page templates. Currently, only a fraction of the templates you had in Thrive Content Builder have been added into Thrive Architect. The good news is, they have began adding in a bunch of new and improved template packs, like this one, and this one. It’s not quite up to scratch yet, but it’s looking hopeful. I also know they are placing a lot of emphasis on templates moving forward (mostly because they said so). Thrive Architect isn’t just a slightly better Thrive Content Builder, it’s an entirely new plugin. Knowing this, it’s perfectly reasonable to concern yourself with current, and potential compatibility issues. The first thing I’ll say is, Thrive Architect is backwards compatible — meaning it will work with almost anything you’ve created in the old builder. 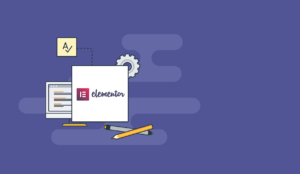 Opening a TCB-built page in Architect will keep everything intact, however, you’ll need to migrate some of your elements. The element will look more or less the same as it did before, except now it can be edited with Architects extensive properties panel. They’ve no doubt done an excellent job at transitioning elements from the old builder to the new, but it’s not 100% seamless. For one, you will likely see a shift in the positioning of your elements after migrating. And, like I said, not everything is fully editable. The pre-styled elements that aren’t yet in Thrive Architect — like guarantee boxes and pricing tables — will have some limitations. At least for the moment. Apart from a few minor inconveniences, there have been some reports of serious bugs as a result of transitioning, and we even felt the full force of that ourselves during our recent launch. Content lock-in refers to the problem most page builders have when you deactivate or remove them. The problem being, pages built with it promptly fall apart. Thrive actually published a blog post about content lock-in prior to Architect’s release. You can read the whole thing here. To summarize, the old builder didn’t handle content preservation at all, and so you were pretty much required to keep the plugin installed and activated if you didn’t want your content to disapear into oblivion. 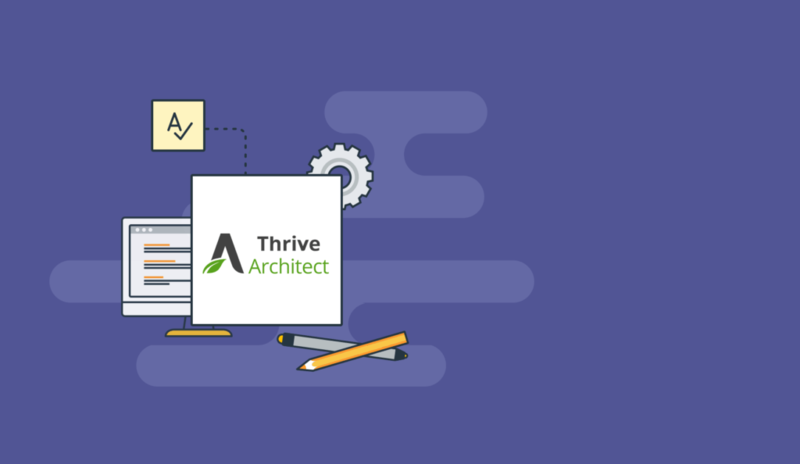 While no builder will be able to fully preserve your content since the WordPress editor can’t handle anything remotely complex, Thrive Architect is able to mitigate the damage. A lot. As you can see, the layout and styling settings are corrected to maintain a clean and almost usable layout in the default editor. It’s also worth noting that, aside from Elementor, few other plugins can pull this off without leaving a trail of mess behind. If you were at all worried about content lock-in with Thrive Architect, it honestly doesn’t get much safer than this when it comes to content builders even if obviously it’s a good idea to edit your site a bit after deactivating a content builder. Finally, let’s talk about how Thrive handles content that was created with the default editor — also known as ‘WordPress content’. Previously, Thrive Content Builder would display WordPress content at the end of your post or page. You couldn’t edit it directly. You couldn’t move it. And you couldn’t add anything below it. The whole thing was very rigid and inconvenient if you wanted to update an older page with your new page builder. The way Thrive Architect handles WordPress content is MUCH better. But not only that, you can now move the content block freely between your Thrive Architect elements. For each page builder we review as part of this series, we decided it’d be a great idea to recreate an existing page using each tool. That way, it would give us (and you) a much clearer comparison of what each tool is capable of in practical terms. As for the page, we settled on Trello’s homepage because it’s an excellent example of a modern layout that makes good use of different elements. As expected, the inline editing made it really easy (and enjoyable) to add and change text on the page. The efficiency of it also offered a slight productivity boost. Though I wasn’t overly keen on the number of clicks it took to apply a drop shadow to buttons, it was nice to be able to achieve this effect in the first place — something not all page builders are capable of. Sliding one section over another was really easy with negative margin, as was adjusting the opacity of the top layer. It was also nice to be able to control the layer order with Z-index, which saved the day in this case. Being able to adjust the width of individual elements without being in a dedicated container came in really handy. For example, I could shrink the width of a text element inside a wider container, saving on time and complexity. The ability to set a gradient background was crucial to a particular section of this build, and Thrive allowed me to apply a 2-color gradient with little fuss. I mentioned this in the review but the properties sidebar was a real pain to navigate at time, particularly because it takes you back to the top once you click off and on a given element. Once you enter a value in a given field (like button width, for example), it loses it’s auto value even if you remove it completely. I later found at that you can fix this by typing in a value of “auto”. I couldn’t figure out how to vertically align content with a given section, which forced me to use margins in situations they probably shouldn’t be used in. Again, not ideal. Updated. You can now vertically align content within content boxes and background sections. I couldn’t find a way to adjust the position of my section background outside the basic options, which lead to the wrong part of my image being shown (too low down). Updated. You now have more precise alignment options for background images within a background section. There were, as expected, a number of small bugs that had to be tolerated throughout this experiment. These have been highlighted in the video but I expect many of these will be squashed in due time. Is Thrive Architect Right For You? Now that I’ve covered all the different features and functions of Thrive Architect, weighing up the pros and cons and giving my experience along the way — let’s talk about YOU. As with any tool, Thrive Architect isn’t going to be the right choice for everyone, so I’d like to get to the bottom of who exactly this page builder is suitable for. Thrive, as a company, is pretty-well known for delivering high-value at a very reasonable price point. Aside from a one-off fee, Thrive also has a membership option at $228 per year, which gives you access to ALL their themes and plugins. Since Thrive Architect doesn’t offer a free plan, it already loses points in the ‘budget-friendly builder’ department. That being said, a $67 one-time fee is still a very worthwhile investment if you can afford it, especially given how ROI-focused the builder is in comparison to others. Is it the best option for budget-conscious marketers? From my testing, the only page builder that stands up to Thrive Architect in any category is Elementor. And in this case, Elementor wins every time. You simply can’t beat it on price. So, if funds are tight, I’d recommend going with a free Elementor plan and switching to Thrive Architect when you’re ready to invest more into your business. 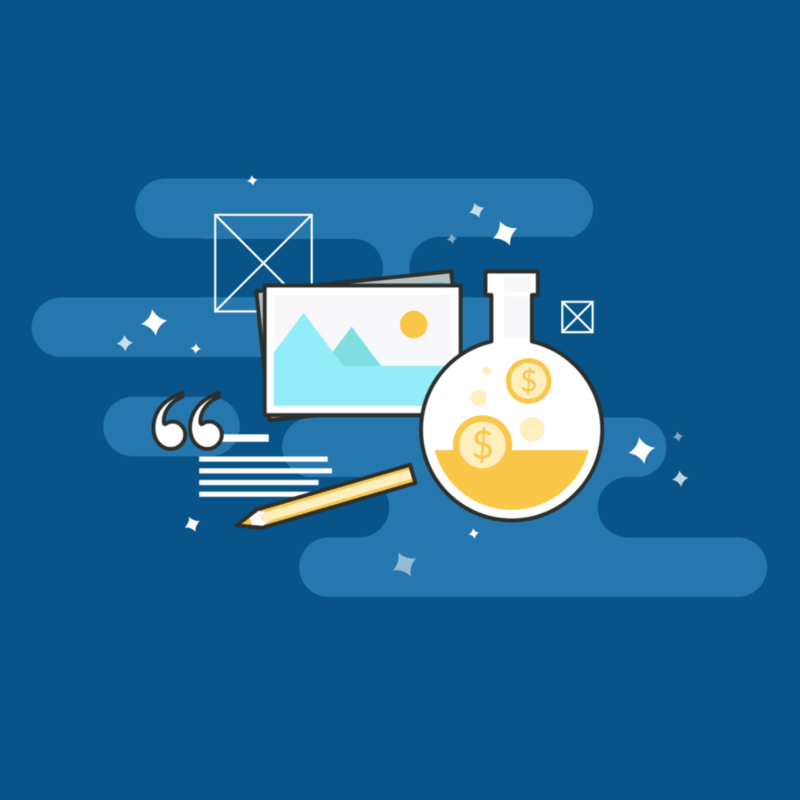 Though Elementor PRO is slightly cheaper than Architect, I’d recommend pushing your budget that little bit further to get something that’s equally as capable, but a lot more tailored to marketers. So you’re fresh off the boat, huh? Well, from all the page builders I’ve tested, Thrive Architect was by far one the easiest to use, alongside Elementor. If I had to recommend one for a complete beginner, I’d probably say go with Elementor because the user interface is a bit nicer overall, but there’s not a whole lot in it. As someone starting out, you probably won’t be interested in some of the more complex marketing elements Thrive Architect has to offer, which is why I’m reluctant to recommend it over Elementor in this case. If you’re reading this blog, it’s very likely that you’re an online marketer (or aspiring), and if there’s one thing Elementor lacks, it’s having focus on ROI. This is something Thrive does very well. Even as a beginner, if you already know you want to make an impact with your marketing at some point in the near future, I’d recommend going with Thrive Architect instead. This is where Thrive Architect really shines. If you’re at all familiar with Thrive, you’ll know that their mission is to create an entire suite of marketing tools. To not only make these tools work together conflict free, but to go several steps further. To build a smart, high converting, next-generation website. It’s about having these tools talk to each other in a way you just don’t get with other mix-and-match setups. Want to collect emails on your website? Of course you do. And that’s why Thrive Architects integrates seamlessly with Thrive Leads. Want to run an evergreen marketing campaign when someone opts into your email list? No problem. Thrive Ultimatum integrates seamlessly with Thrive Leads. Like I said, this is where the power of Architect comes into play, and if you’re serious about marketing your online business, you’ll LOVE what you can do with Thrive’s growing suite of tools. It’s still very early days for Thrive Architect, but there’s no denying that it’s already a strong contender in the WordPress page builder market. The power of this page builder can only be strengthened by its ability to seamlessly and effortlessly communicate with other Thrive products, and that’s something it’s competitors are currently unable to compete with. 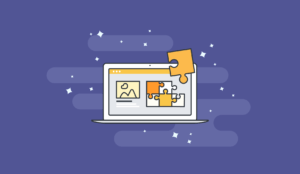 If you’re serious about building profitable websites, Thrive’s suite contains some of the best products in the business for helping you achieve that — and, of course, your page builder is a crucial component to how these tools interact. Despite some features on my wishlist not making it to the release version, a few inevitable bugs and some subtle UI inefficiencies, I genuinely can’t wait to see how this develops over the coming months. All in all, I highly recommend giving Thrive Architect a try. (It does come with a 30-day guarantee). 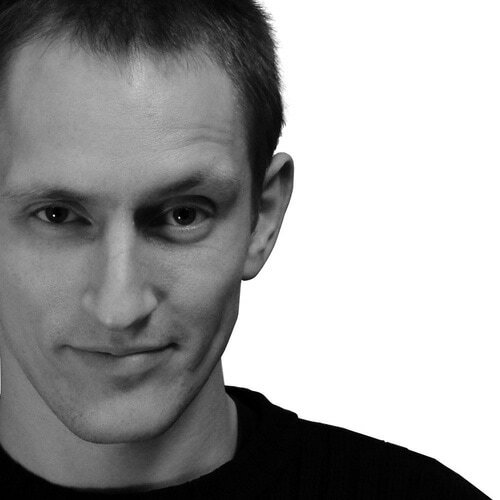 I’m Lewis, a full-time writer at Authority Hacker and a find-time writer at my own blog, The Freelance Effect. I'm also a digital nomad currently based in SE Asia. I have an unhealthy addiction to internet marketing, documentaries and chocolate. Mmmm… chocolate.